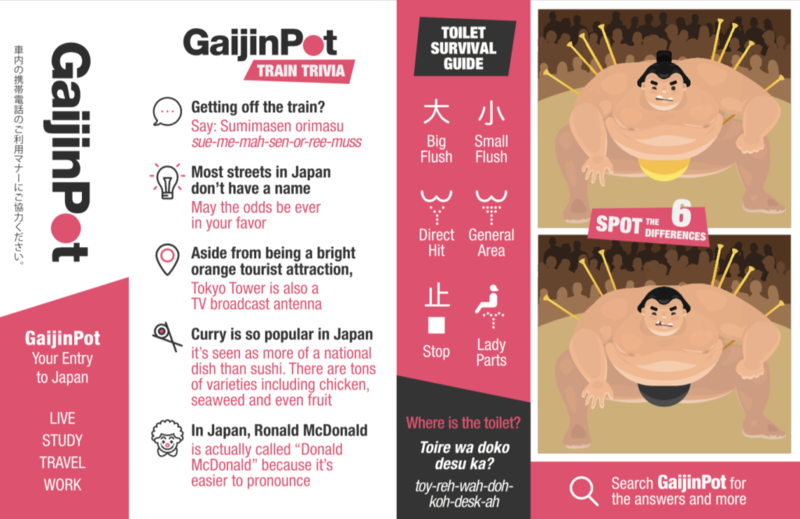 A quiz game that has stumped entire school groups, destroyed old friendships and caused deep familial rifts, the GaijinPot Spot the Difference has become the stuff of legend since its release on the hand straps of the Tokyo Monorail. Here’s what you’ll see on the hand straps if you ride the Tokyo Monorail. Take the train between Haneda airport and Tokyo and you’ll spot our nifty new ads on the hand straps. 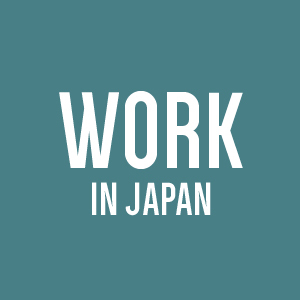 Packed with tons of interesting info about Japan (ahem, just like our website), the ads feature the game, plus useful translations of the life-changing buttons you’ll find on Japanese toilets, as well as facts, facts and more facts. 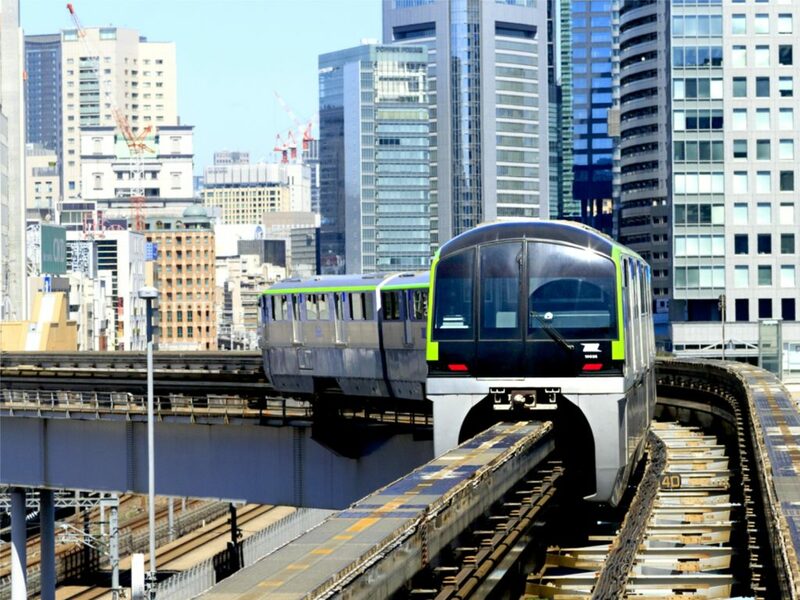 Spot the ads in cars 2 and 6 (the last car) of the Tokyo Monorail which travels between Hamamatsucho in central Tokyo and Haneda Airport. If you just can’t figure out all six of the differences or are secretly googling right now so you can be the first to get them, you’ll find the coveted solutions below. 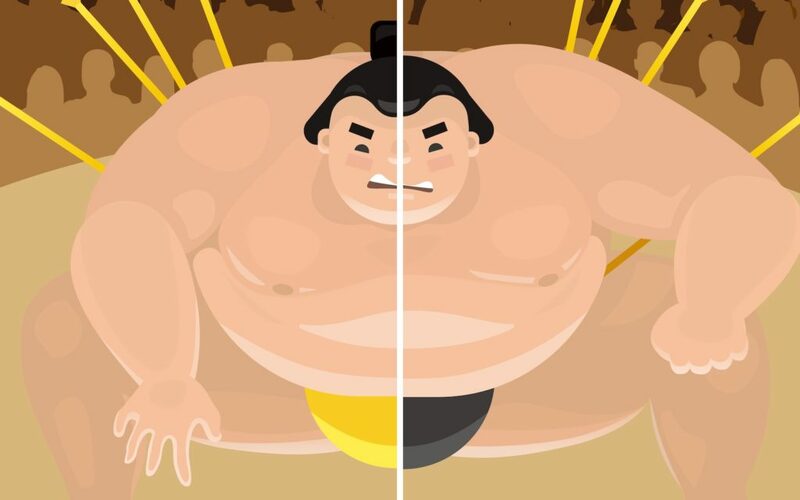 The sumo’s have different colored mawashi (one is yellow, one is black) —the loincloth that a sumo wrestler wears. 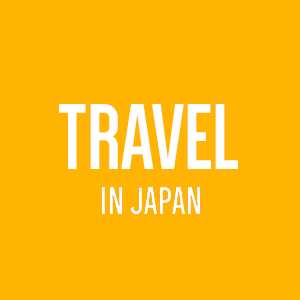 The second sumo has a missing sagari —the stiffened yellow strings that hang from the mawashi. Sumo number 2 is also missing his chonmage —a sumo wrestler’s top knot (or man bun if we’re being trendy). 2 has a missing tooth, presumably after a bout in the ring. The first sumo has his left eye wide open. The second sumo has a shorter index finger on his right hand (yeah, we’re starting to feel sorry for him now too). 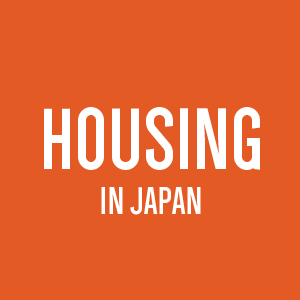 Don’t forget to browse the rest of our site for great content all about Japan. 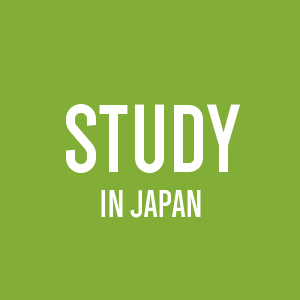 Whether you’re here to study, travel or work, you’ll find all you need to know to get the very best from this incredible country.